Postal authorities make sure that these errors remain in the printing plant and not see the light of day. 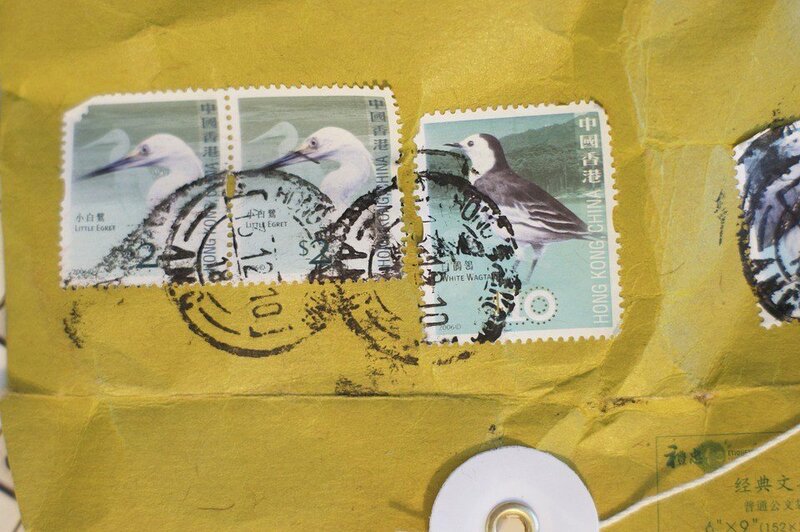 Whenever philatelists use the term ‘postage stamp error,’ it usually refers to a certain mistake or inaccuracy in the appearance of the stamps. The oversights that make a stamp disregarded include design errors, value errors, missing colors and overprint, double impressions, color errors, paper errors, and perforation errors. These faulty specimens are also known as oddities. Postal authorities make sure that these errors remain in the printing plant and not see the light of day. But there are always a few that manage to find their way out and end up in the hands of passionate collectors. These kinds of stamps are called ‘printer’s waste,’ and are not recognized as a legitimate form of sending mail. However, such copies are then valued at a price that’s even thousands of times more than their nominal and are a hot piece of trading commodity among passionate philatelists. Usually, the value of the error stamp is determined by the visual appeal of the mistake as well as the scarcity. Experts agree that if the printing error is more visible, the probability of the stamp to sell for a higher price also increases. If the error is very rare and can be found on just a few copies, that elevates the value even more. So far, the largest run of a postage stamp with an error in the US history is the 2010 ‘Forever Statue of Liberty Stamp.’ Instead of showing the Statue of Liberty in New York, this stamp depicted the replica of the Statue of Liberty in Las Vegas. The mistake was unintentionally discovered in March 2011 after running for 3 months. The total balance was ten and a half billion printed stamps. 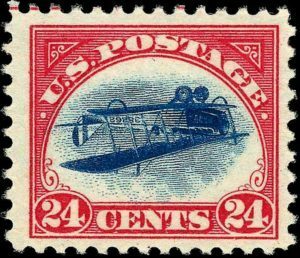 Some of the most valuable error stamps are the 1918 US ‘Inverted Jenny’ that featured an upside-down airplane printed by mistake. They are extremely valuable since there are only 100 of them left. 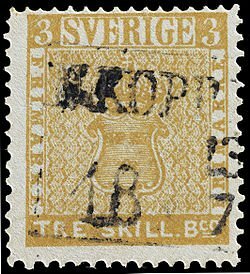 Another is the 1855 Swedish ‘Three Skilling Banco’ stamp, that due to an error in the printing house appeared on a different color paper than usual. It was recently sold at auction for $2.3 million. 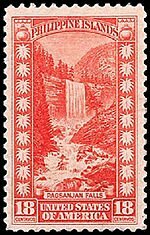 Instead of showing the Pagsanjan Falls in the Philippines (which used to be a United States territory at the time), this stamp depicted the Vernal Fall from Yosemite National Park. 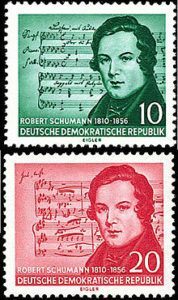 This stamp of the composer Robert Schumann had a composition by Franz Schubert in the background. They were corrected after 3 months. 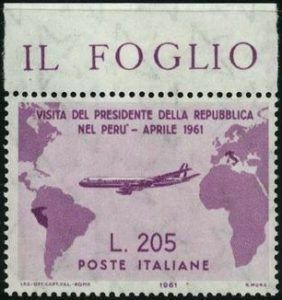 This rare Italian postage stamp had an error with the boundaries between Peru and Ecuador and represented the journey of then President Giovanni Gronchi. 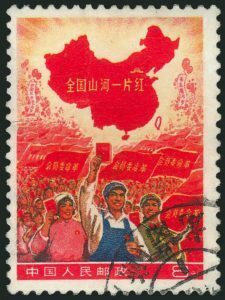 This famous Chinese stamp had a colossal error with the borders of the country but it was soon discovered and discontinued in half a day. 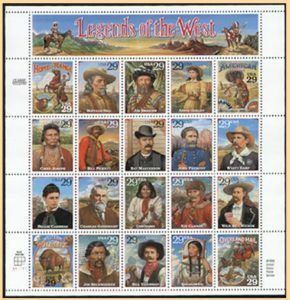 This series of commemorative stamps was dedicated to the country’s legendary cowboys, but there was one little mistake. Instead of the portrait of the famous Bill Pickett, the designer used the photo to draw his brother, Ben Pickett.